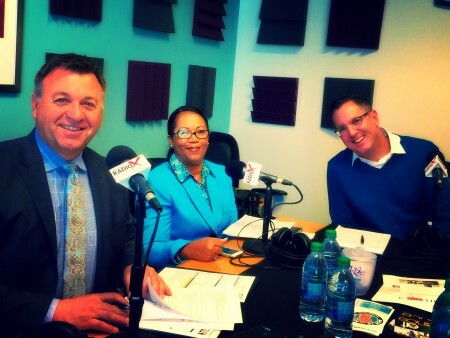 It’s the 3rd Tuesday of the month, which means I’ve got Emma Foulkes and Bruce Logue of Atlanta Gay/Lesbian Chamber of Commerce (AGLCC) in the studio. 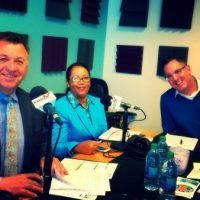 We featured Dillard Jones, of The Concierge Guy, Dan Dunlop of Dunlop Productions, and Vickie Irwin, Diversity Manager for Georgia Power. We talked about their respective businesses, value of being a member of the AGLCC, and why it makes sense to get your small business certified as a LGBT Business Enterprise.